Type 2 Diabetes Tips - Diabetic recipes, free diabetes magazine & more! Be serious about type 2 diabetes as soon as you find out you have it. Type 2 diabetes is not borderline diabetes or a touch of sugar. When most people find out they have type 2 diabetes, they have likely had elevated blood glucose levels for about 7 years. 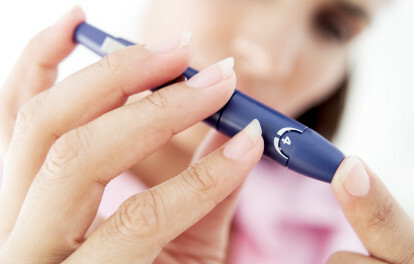 Make sure your healthcare provider has a background in dealing with type 2 diabetes. Make healthy food choices and become more active every day. From day 1, set goals for your short-term and long-term blood glucose levels. Tell your healthcare provider if you observe that your blood glucose levels are on the rise. It’s probably a sign that your care plan needs to change. Do not resist insulin. If you need insulin, you’ll feel better once you start taking it.